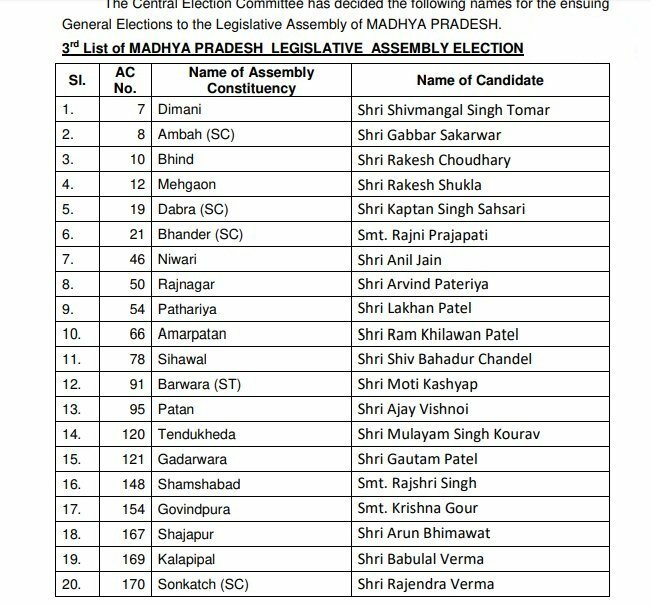 The Bharatiya Janata Party on Monday released the third list of 32 candidates for the ensuing Madhya Pradesh assembly elections. 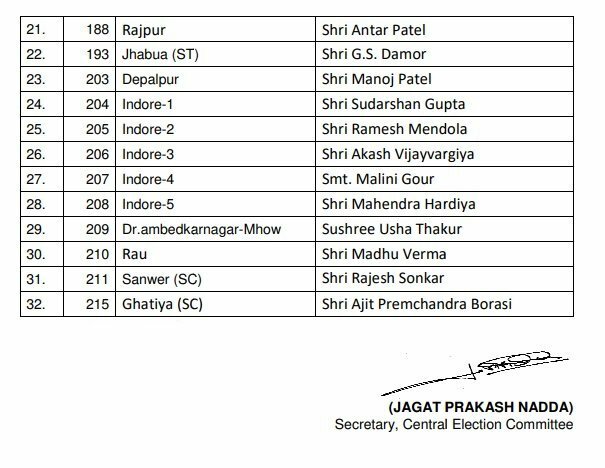 Bhopal: The Bharatiya Janata Party () on Monday released the third list of 32 candidates for the ensuing Madhya Pradesh assembly elections. 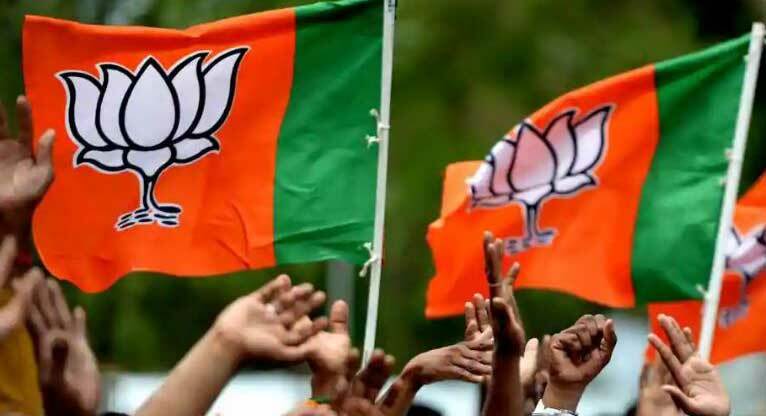 The party has fielded national general secretary Kailash Vijayvargiya's son Akash Vijayvargiya from the Indore-3 constituency and former Madhya Pradesh chief minister Babulal Gaur 's daughter-in-law Krishna Gour from Govindpura constituency.